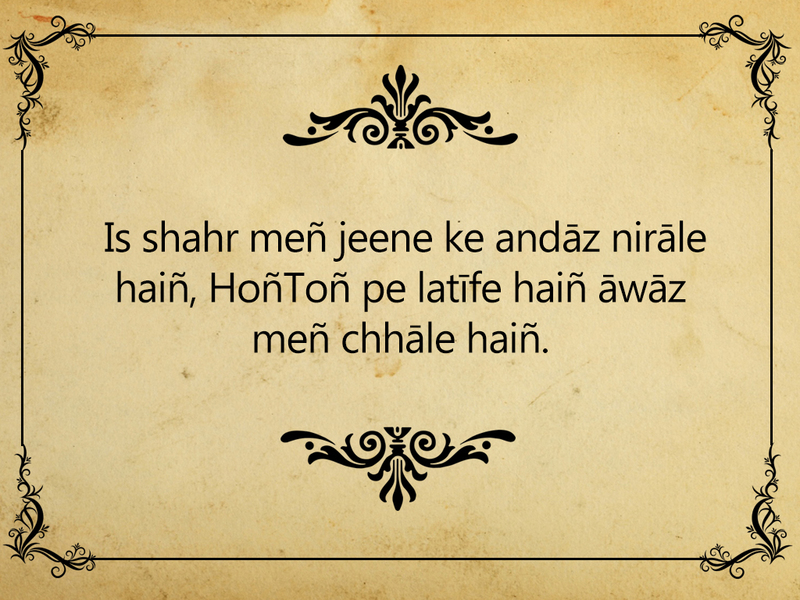 Whenever we talk about Sher-o-Shayari, a few names always take the lead. 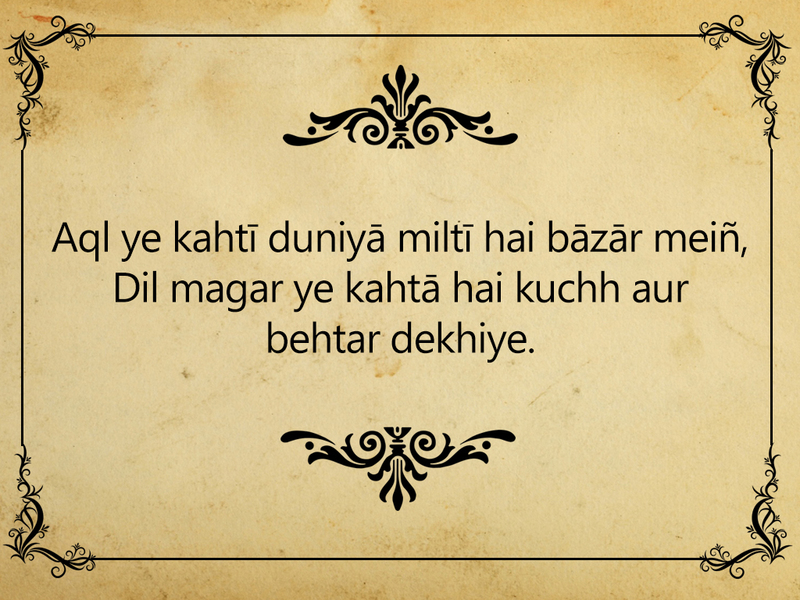 One such prominent names in the world of Urdu literature is Javed Akhtar. While the Indian film industry knows him as a great lyricist, Javed Akhtar has thrived as a poet, songwriter, and screenwriter. 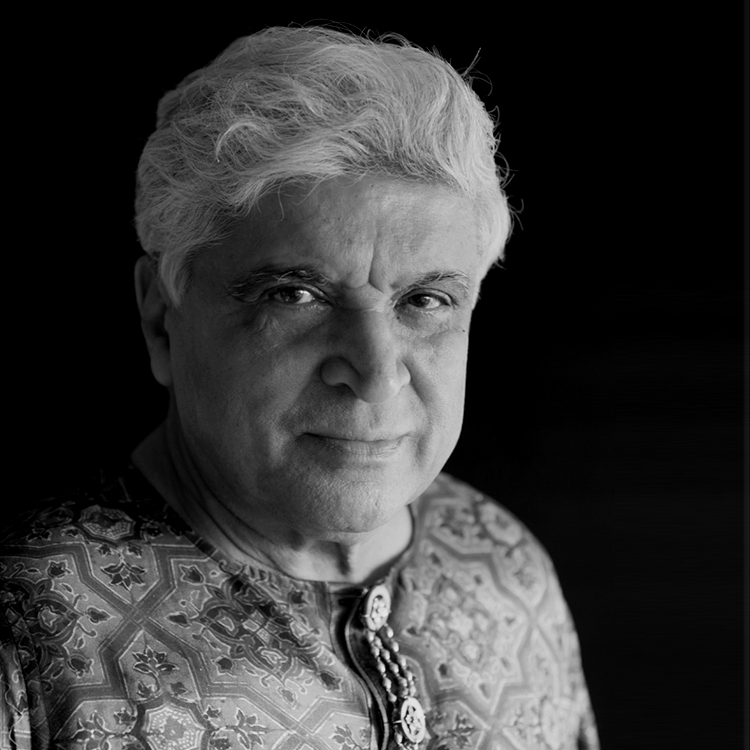 A recipient of Padma Shri, Padma Bhushan, Sahitya Akademi Award, and five National Film Awards, Javed Akhtar remains a legend in Urdu poetry and song lyrics. 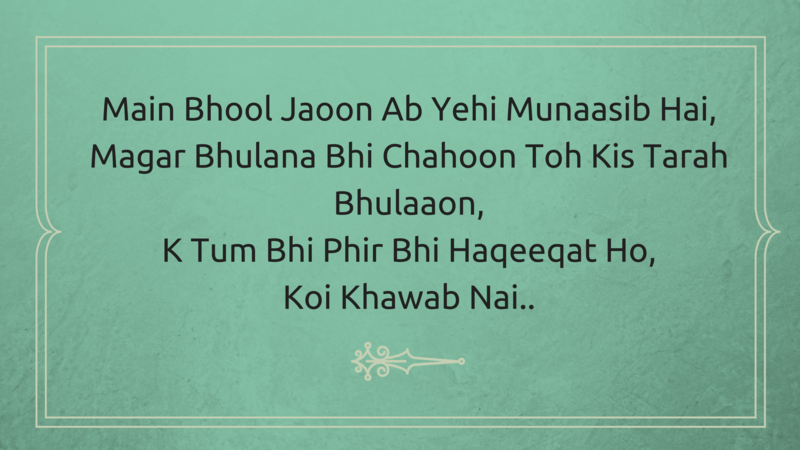 With his refined perspective to life and life’s philosophy, weaved into the lilting language of Urdu, Javed Akhtar has given us some of the most incredible couplets of our times. 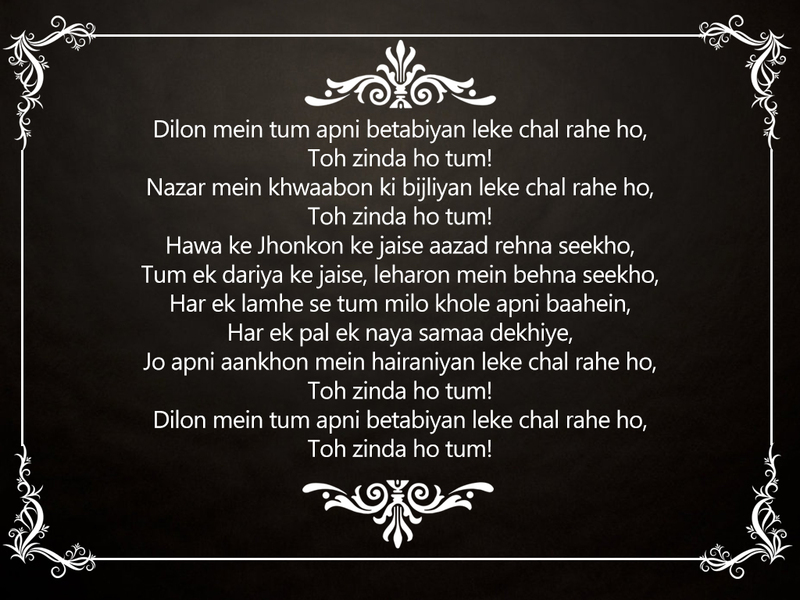 As the literary genius turns 74, we celebrate his special day by remembering some of his best shayaris, which are a sheer treat for the heart, mind, and soul. On severing relationships, when you are torn between your thoughts and decisions. On the deeper essence of life. 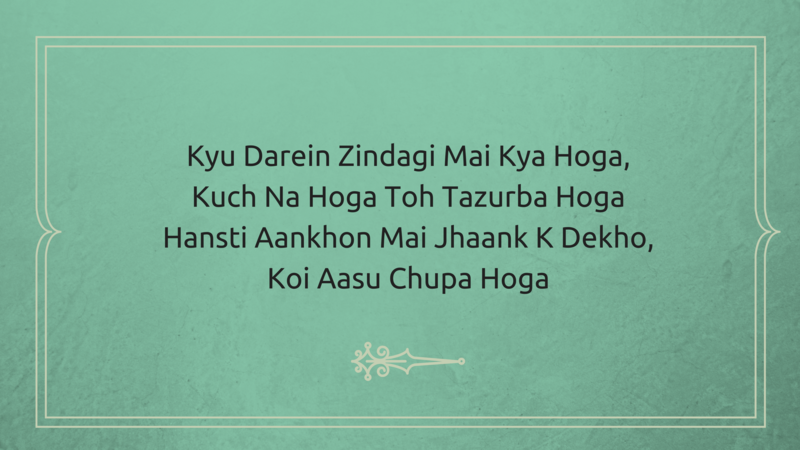 Those closing lines from the film Zindagi Na Milegi Dobara, which lifted our spirits! The constant tug-of-war of the mind and heart. On the duality of the modern human society.